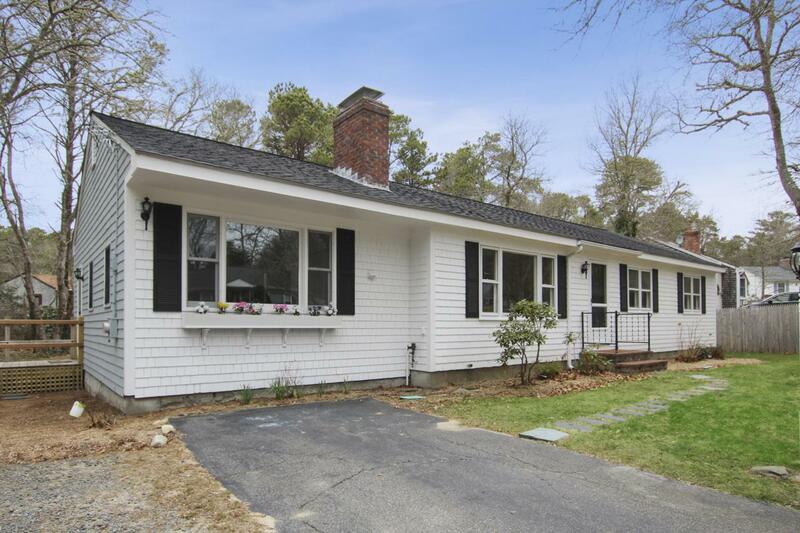 Updated ranch in a great Osterville location! Close to Cape Cod Academy. Enjoy one floor living at its finest in this recently remodeled home. Improvements include, updated baths, new roof, new gas stove and refrigerator, new casement windows, fresh paint, plus an updated heating system. The floor plan is generous and includes a spacious living room with fireplace, A large dining room with lounge area. a bonus room which could be used as an office or playroom. Hardwood floors complete the classic look of this move in ready property. Listing provided courtesy of Debra M Caney of Robert Paul Properties, Inc..